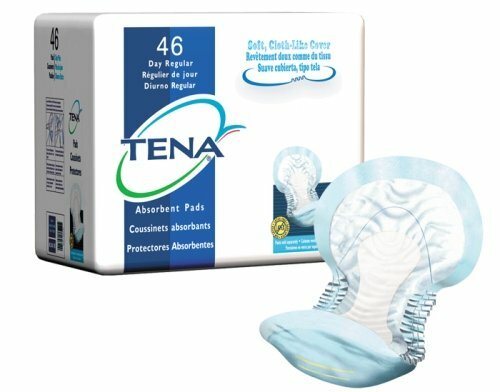 Tena has been Careway’s best selling line of incontinence products for the past eleven years in a row. 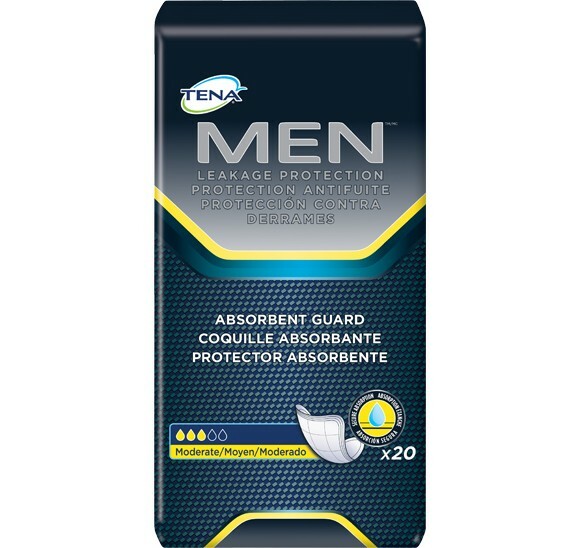 We offer free samples of any of the Tena products for you to try them in the privacy of your home (Click here to request a sample). 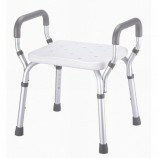 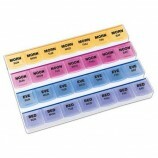 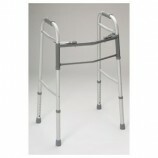 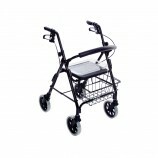 This guarantees that one has selected the correct product for their individual condition. 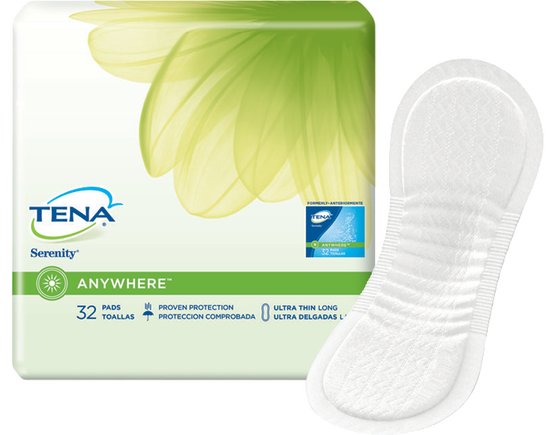 Remember, when you select any product in the Tena line, you have selected the world’s leading brand of incontinence products; including liners, pads, protective underwear and briefs for situations that range from light leakage to heavy incontinence. 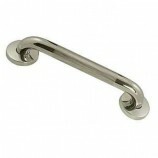 A special note to those who use TENA products. 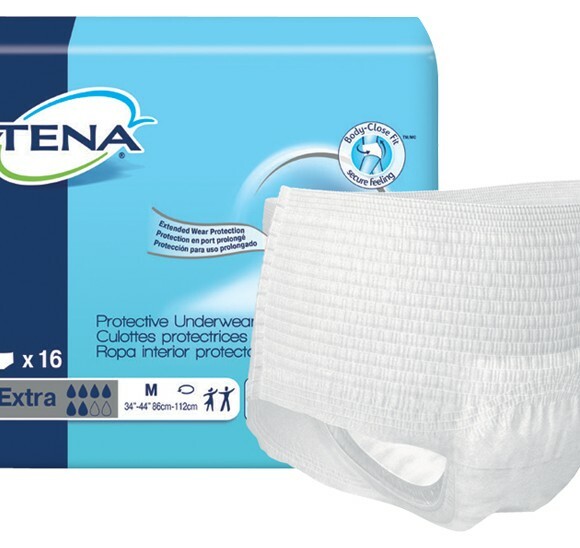 If you use Tena products and have not joined our popular Tena Club for an extra 10% savings Click here to learn more about how the Tena Club works.